Large home in great location! 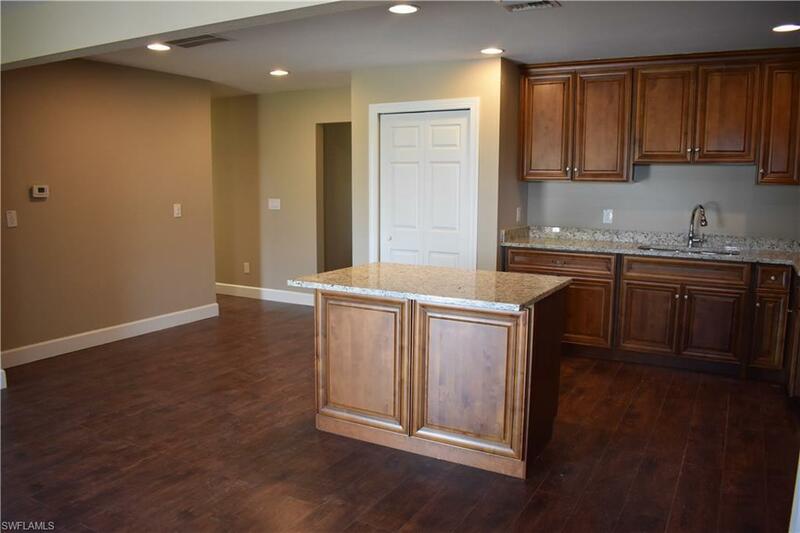 This 4 bedroom, 2 bathroom, 1 car garage home has been completely remodeled. Roof was just replaced in 2018, NEW AC, cabinets, water equipment, it has granite countertops, 5 1/4 baseboard, tile and laminate flooring throughout. 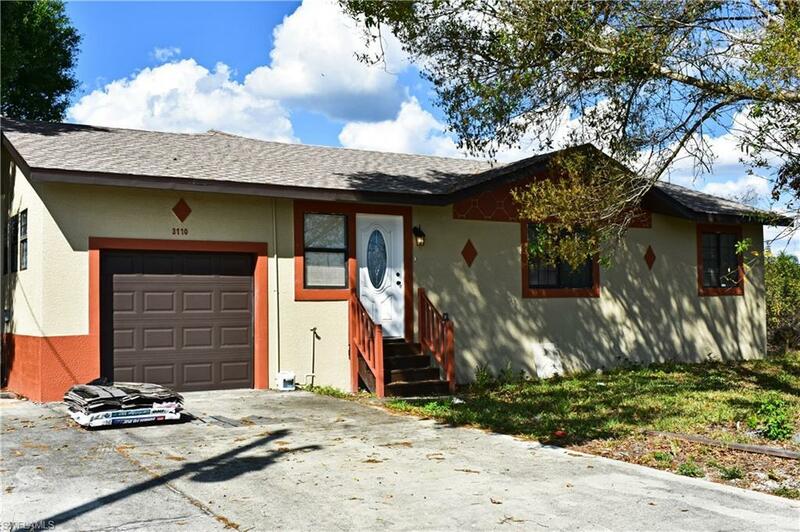 Perfect home for a large family, this home has 2 bedrooms on one side and two on the opposite side. One of the bedrooms has a private entrance and could be used as a family room or office space. 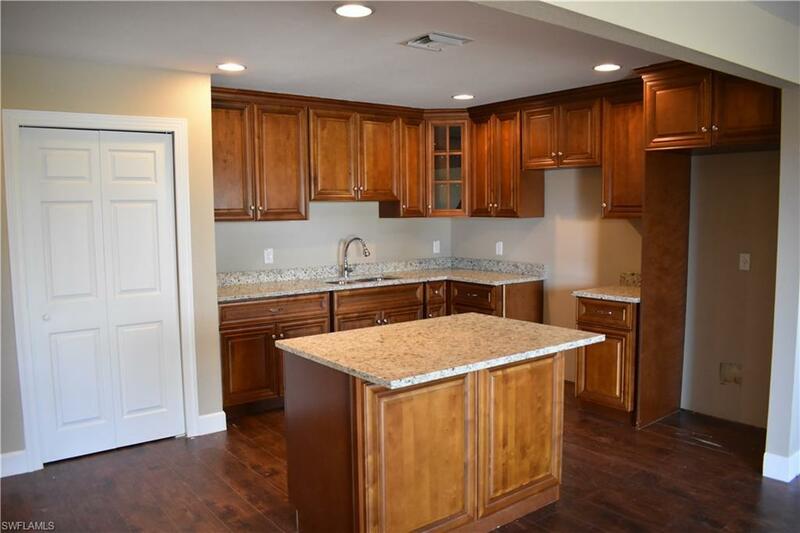 It is within walking distance to Sunshine Blvd and still has no immediate neighbors making it a nice private setting. Listing courtesy of Marcela Vaca of Elite Residential Realty Llc.